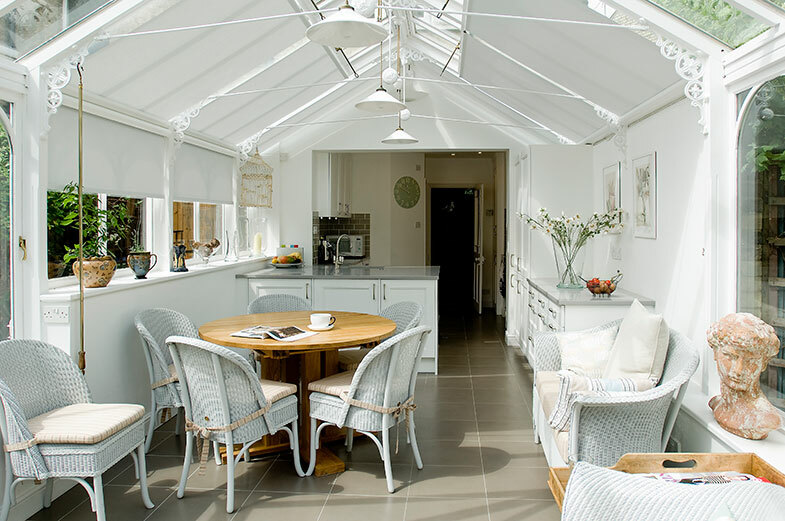 A conservatory, orangery or extension is a great addition to any home. 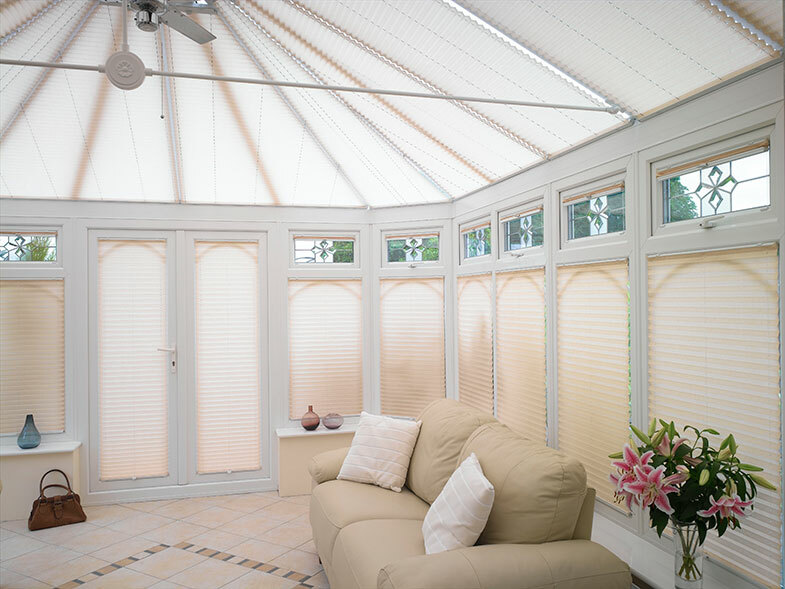 With over 25 years experience and an unrivalled reputation for quality and choice, our partners are specialists in conservatory blinds, shutters and awnings for windows & doors (including bi-fold doors), and never compromise on quality. Stringent standards of service and quality are always guaranteed, along with a full 5 year guarantee on all conservatory blinds, awnings and shutters. 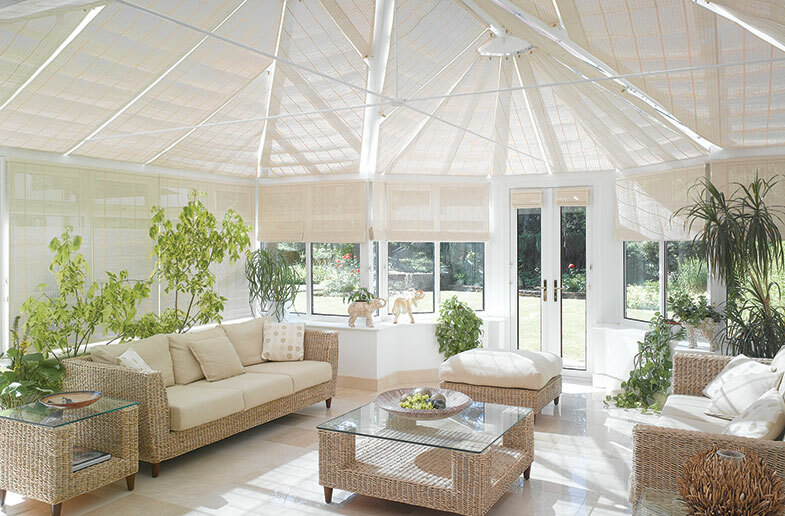 Conservatories can often suffer from being too hot in summer and freezing cold in winter. Control the temperature to keep the room cool in summer and insulated in winter. Help to reduce heating bills in winter and the energy costs of cooling the room in summer. Reduce the sun’s glare – making it easier to read, watch TV or see laptop & tablet screens. Protect your plants and furnishings from excessive sunlight. Give privacy, particularly at night and during those dark winter evenings. Provide the finishing touch to the décor and look of your room. ULTRA wire-free power blinds offer you state-of-the-art remote controlled blinds at the touch of a button. 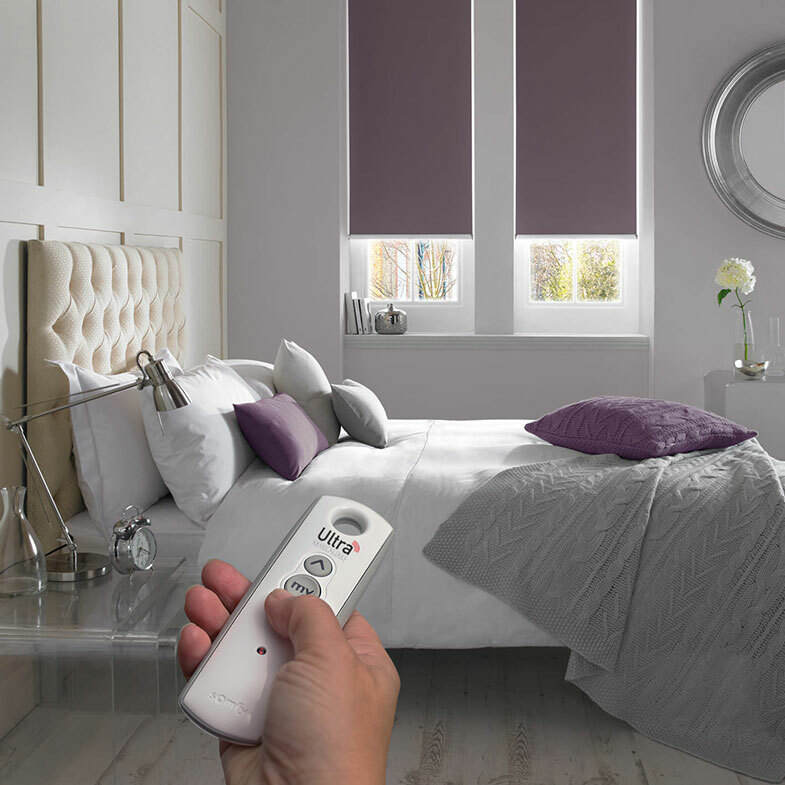 Hand-held or wall-mounted remote controls allow you to adjust individual blinds or operate groups of them – even lower or raise all the blinds in your home at once. Timer – opens and closes the blinds depending upon the time of day. Temperature sensor – automatically lowers the blinds when the room gets too hot. Light sensor – a small sensor mounted on the window triggers the blinds, protecting the room and its contents from the damaging effects of the sunlight. 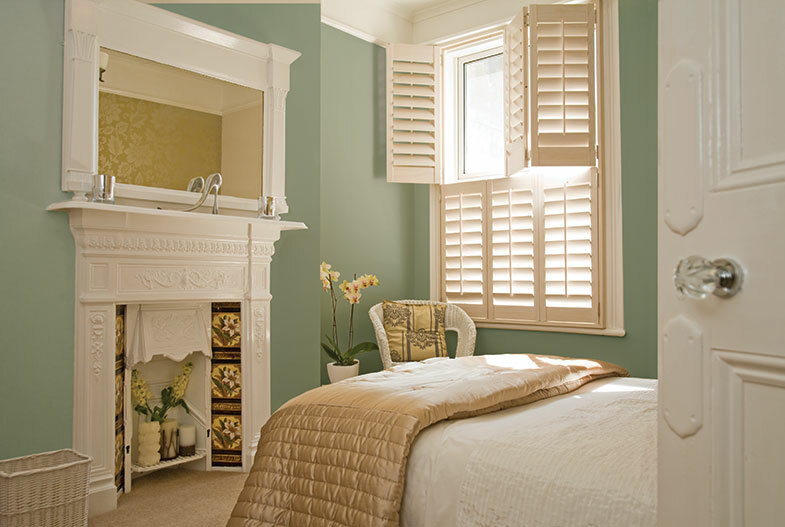 Wooden window shutters look great from the inside and outside and will enhance the interior of any type of property: traditional or modern, town house or country cottage. The slim louvre design enables simple and effective control of light, shade and privacy. Depending on your requirements, you can allow external light to flood in or, alternatively, maximise your privacy whilst also reducing exterior noise. 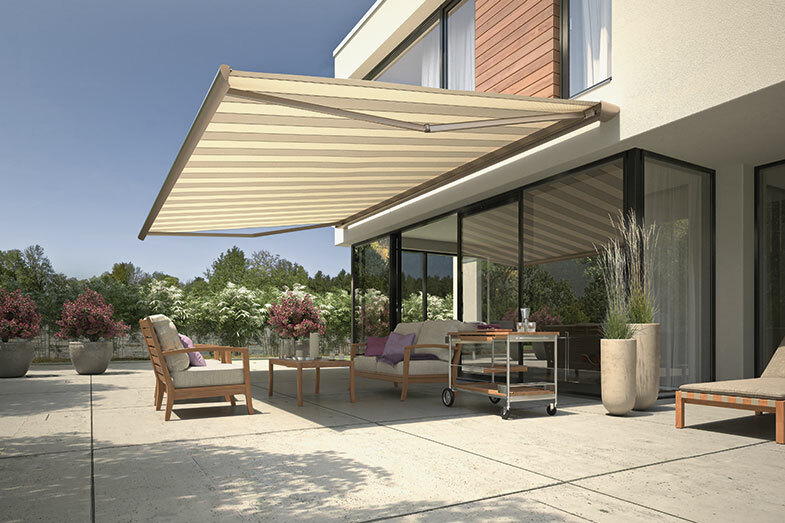 The ‘haus awning’ combines the very latest design and technology with precision German engineering. Innovative features include automatic weather sensors that extend the awning to give shade when the sun’s out and then retract it in windy weather. A Design Consultant will be on hand throughout, from your initial free no obligation design consultation through to the installation by fully trained fitters. To obtain a free colour Home Shading brochure and details on how to style and enhance your conservatory or home please . . . Photography Credits - Lanx World, Clarissa Love, Ben Taylor, and our in-house team.